The Musso has plenty of things going for it. It’s cheap, the interior’s very nice and the equipment levels are generous. It also boasts some impressive stats for people that will work it hard, towing or carrying loads, and it has a stonking warranty. However, the on-road ride comfort is pretty terrible, and for a lot of people that could be a deal-breaker. 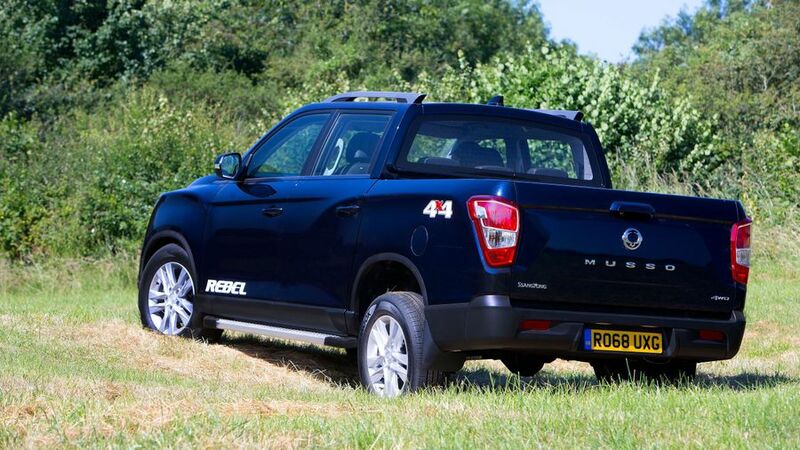 Interested in buying a SsangYong Musso? The Musso is styled along similar lines to the rest of the SsangYong range, and we’ll leave you to decide whether it’s to your liking. The latest model is larger than the outgoing Musso, and that means more space in the load deck, which is lined and kitted out with tie-down hooks. Three versions are available, all of which have alloy wheels and front fog lights. The entry-level EX has 17-inch wheels and a full-size spare, while the Rebel adds 18-inch wheels and roof rails, as well as a reversing camera and side steps. 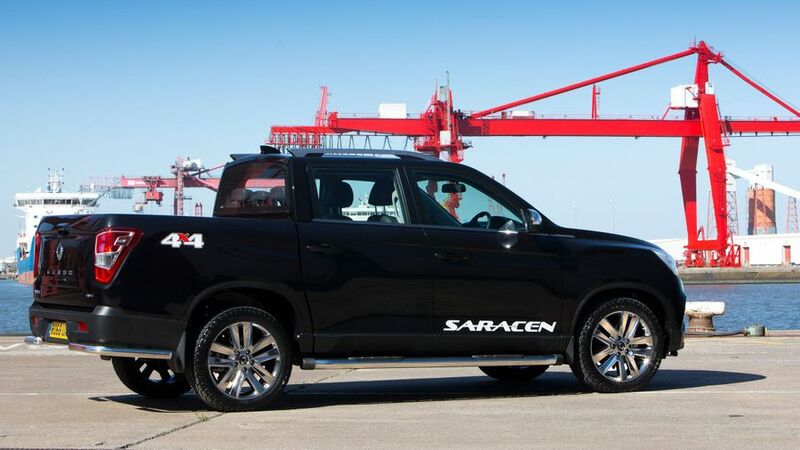 The top-of-the-range Saracen has 18-inch black alloy wheels, LED front lights, a metal front skid plate and chrome-effect side steps and wing mirrors. 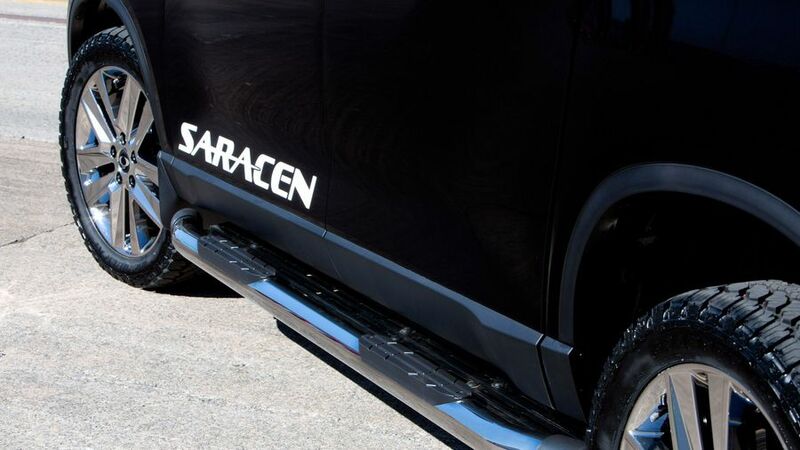 The chrome-effect wrap on our Saracen test cars was poorly installed, with wrinkling and creases on show, which lessens the feeling of quality. The Musso is based on the same mechanical platform as the Rexton SUV, and also shares much of its interior. That’s no bad thing, with good built quality and some premium materials that you don’t often see in a pick-up truck. The Rebel and Saracen have a touchscreen infotainments system that includes Bluetooth, Android Auto and Apple CarPlay, and the Saracen model includes TomTom satellite navigation. The seats are heated and ventilated in the top-end models and have plenty of adjustment, and the steering column adjusts for both reach and rake. 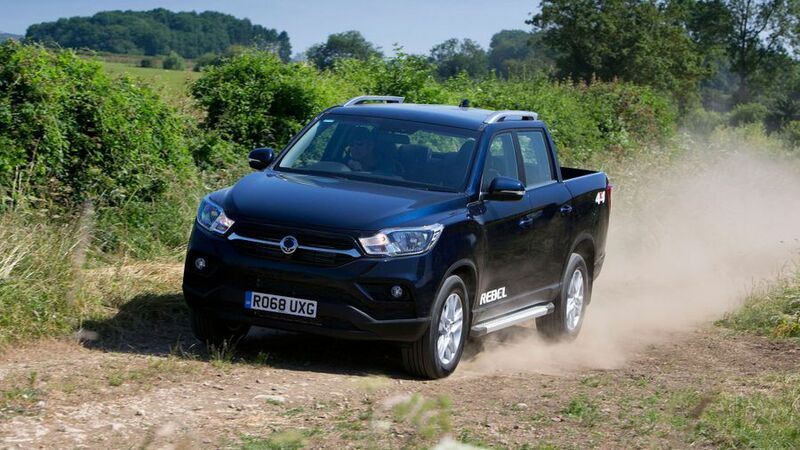 The Musso isn’t a small truck, and as such there’s plenty of room for five adults inside (all models are double cab). 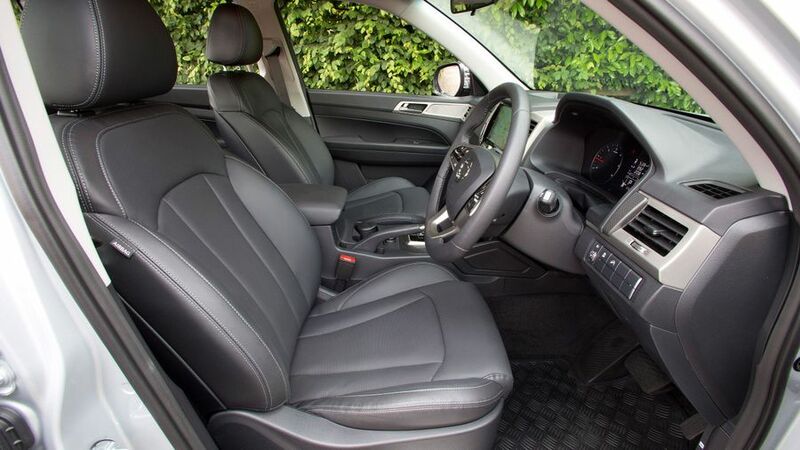 As well as the Euro pallet-sized load deck, there’s good rear leg and headroom, and plenty of places up front to store miscellaneous stuff, from deep door pockets to a tray on the dashboard, two cupholders and a cubby hole under the centre armrest. UK-bound Mussos are modified on arrival to these shores from Korea, with different springs fitted to the suspension to allow a larger loads to be carried. Unfortunately, these have really messed up the ride comfort. The smallest of lumps and bumps in the road are amplified into the cabin, and it makes for uncomfortable progress even on smooth, newly-laid tarmac. 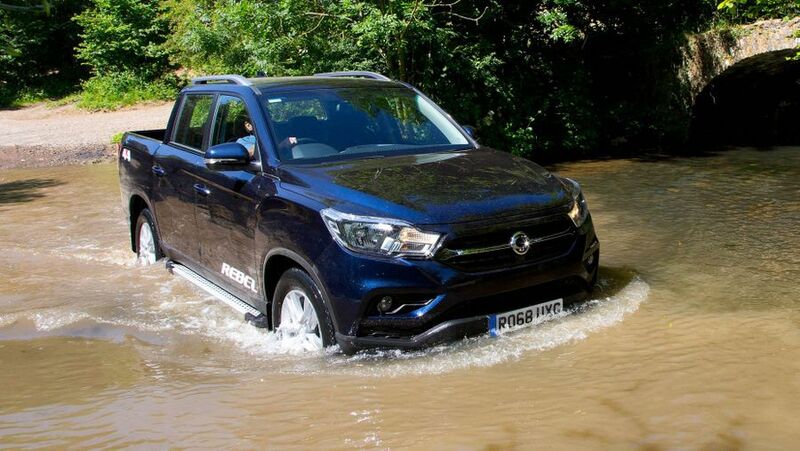 The steering wheel shakes in the hand at motorway speeds, which is really not acceptable in today’s market, and larger road imperfections send shudders through the truck’s frame; an effect not helped by rattling side steps in the higher-end models. SsangYong's UK distributor has revised the springs since the Musso first came out, but the result hasn't substantially improved. It’s a shame, because the handling is otherwise reasonable. There’s a bit of over-assistance to the power steering, but the truck stays nice and flat while cornering, in part thanks to the use of coil spring rear suspension rather than the leaf spring setup found in most of the Musso’s rivals. This set-up helps give it impressive off-road capability too. Suspension aside, it’s remarkably quiet in the cabin, with good insulation from road and wind noise. The Musso comes with one engine choice, which is a 2.2-litre diesel also used in the Rexton SUV. It’s capable, with plenty of torque to haul heavy loads (up to a tonne payload and 3.5-tonnes towing capacity), although it won’t be rushed; mashing the accelerator won’t really result in much faster progress than normal driving, especially when using the optional, slightly lethargic automatic gearbox. The standard six-speed manual gearbox makes for sprightlier progress, but you may prefer the ease-of-use of the auto, if you’re not fussed about quick acceleration. The Musso has a low-ratio gearbox to tackle tough, off-road terrain, and hill-descent control to cope with steeper inclines. Cost is a major selling point for the Musso. It’s considerably cheaper to buy than the competition, especially when you start considering the specification levels. 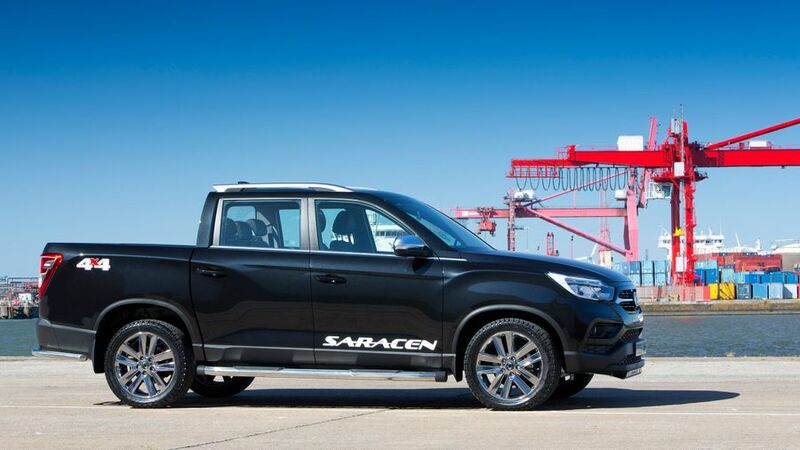 When it comes to overall costs however, some of the competition will return better fuel economy, which could hurt the SsangYong in the long-term, albeit only slightly. Overall, we expect the Musso to be broadly competitive in terms of whole life costs. SsangYong sells in pretty small numbers over here, so it’s difficult to get meaningful reliability data. Warranty Direct’s Reliability Index puts the brand as a whole in the bottom half of the manufacturer rankings, although that report refers to older vehicles that are out of factory warranty, and the company has upped its game in recent years. On the plus side, the Musso comes with a whopping seven-year, 150,000-mile warranty as standard, which is one of the best on the market. That will be a big reassurance for customers if something does go awry. The Musso won’t be crash-tested by safety organisation Euro NCAP, and the Rexton – upon which the Musso is based – hadn’t either at the time of writing. However, the Musso comes with six airbags as standard on all models, as well as hill descent control for steep off-road inclines, and hill start assist to stop you rolling backwards when pulling away on a hill. Don’t expect any of the advanced safety systems found on modern cars though; there’s no automatic emergency braking here, but then you won’t find those on competitor trucks either. 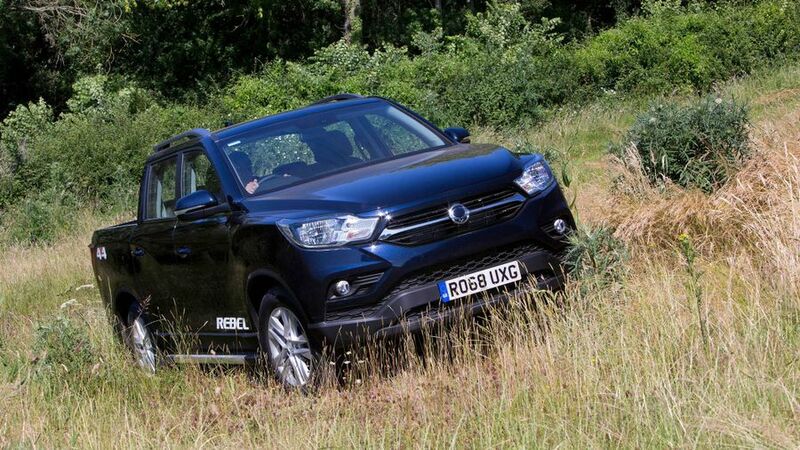 SsangYong has crammed plenty of kit into the Musso, especially considering the low purchase price. 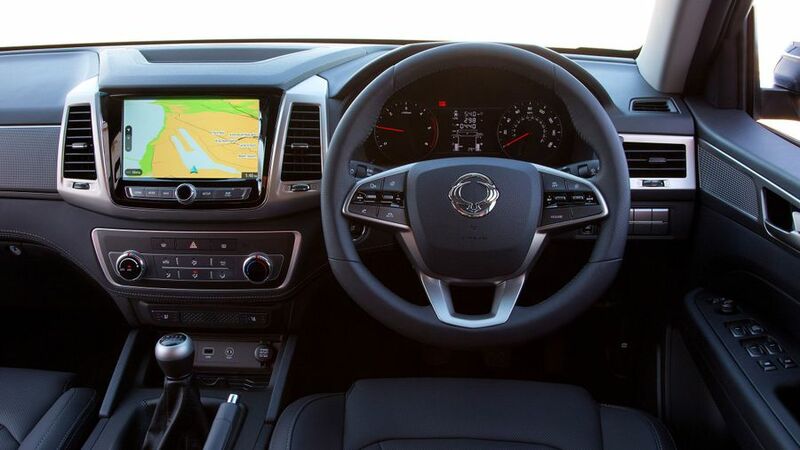 Even the entry-level EX gets remote central locking, electric windows and a DAB radio with Bluetooth, while the Rebel gets floor mats, an 8.0-inch touchscreen with Apple CarPlay and Android Auto, heated and ventilated seats and a heated steering wheel. 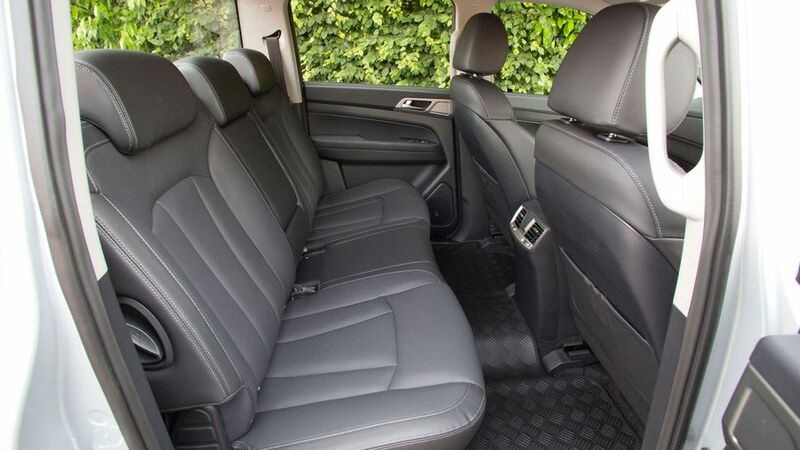 The Saracen boasts nappa leather upholstery, sat-nav and electric front seats, as well as external graphics. Considering the price, it’s an impressive spec sheet. In all likelihood, it'll be the price of the Musso that will attract you. 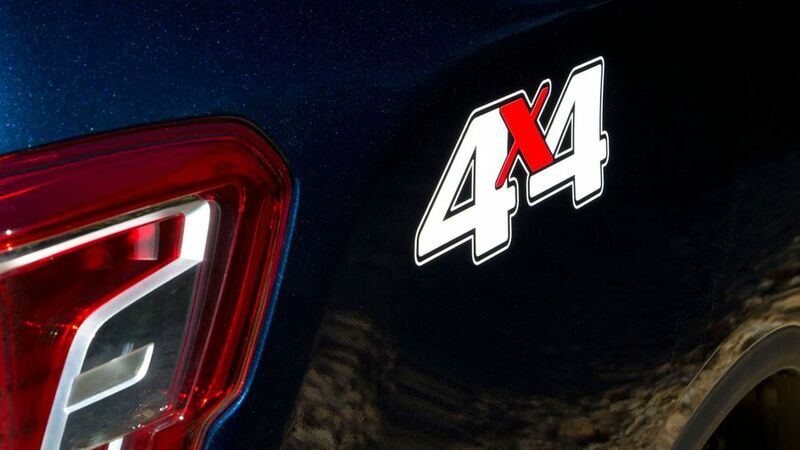 That's certainly a big plus, and those that go for it will also get the benefit of one of the best interiors of any pick-up truck, as well as solid practicality.